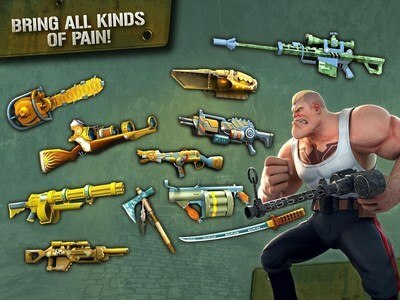 You ready for the gun show? 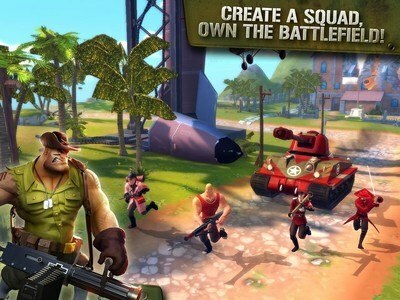 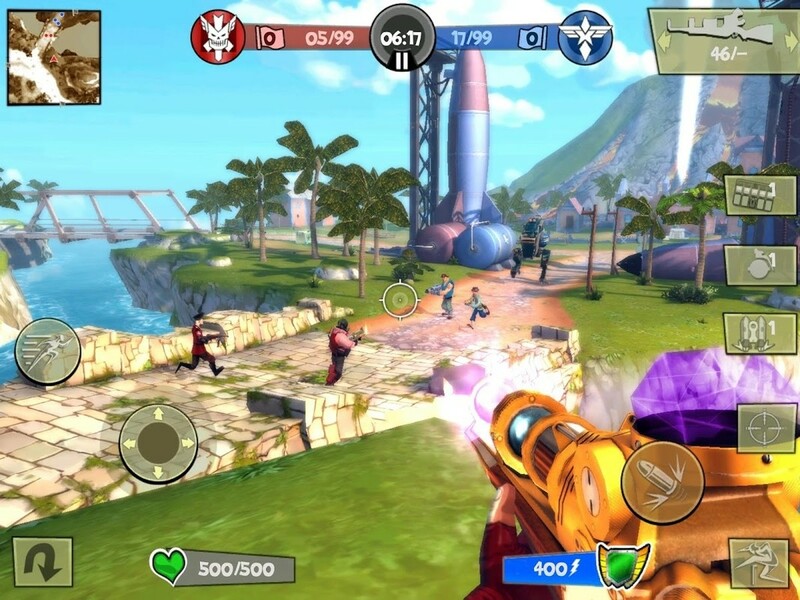 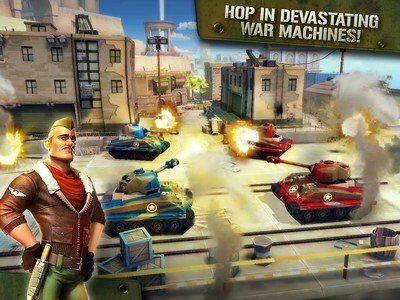 All will be decided in the ultimate MMO first-person shooter, Blitz Brigade! 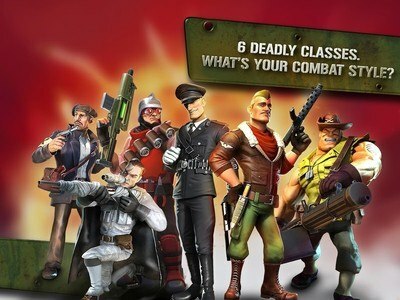 Put on your war face as one of seven highly skilled and totally badass classes and team up with other players to pound your enemies into the dirt, then dig 'em up for another pounding! 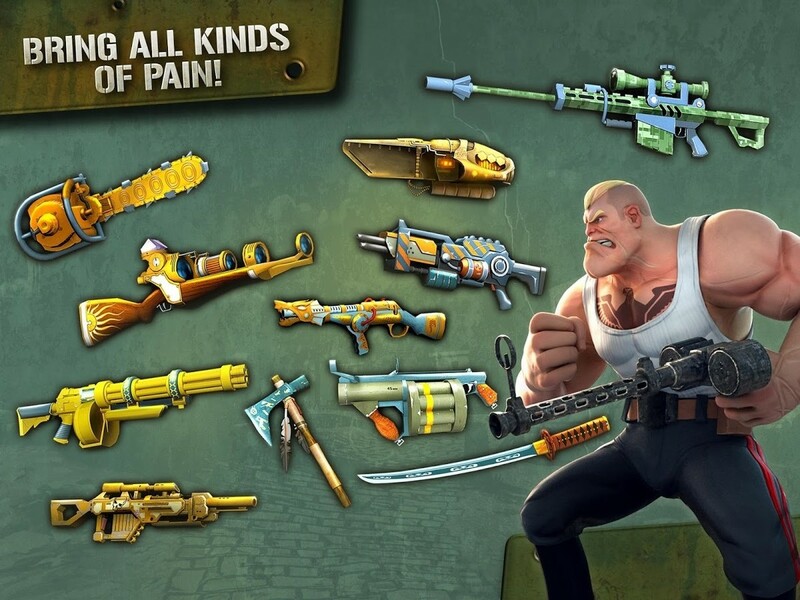 √ Catch limited-time events for new challenges, seasonal contests and loads of fun!